Berlinale 2019: Norwegian violinist performing an consert with cultural traditions as well as international impulses. A Norwegian violinist, who has been performing on some of the world's most prestigious stages since the age of 11, Her violin playing represents a unique blend of classic Viennese sound, a contemporary sensibility absorbed through numerous projects with living composers including Tan Dun; and a deep affinity with her Scandinavian heritage that she proudly showcases in every aspect of her active musical life. 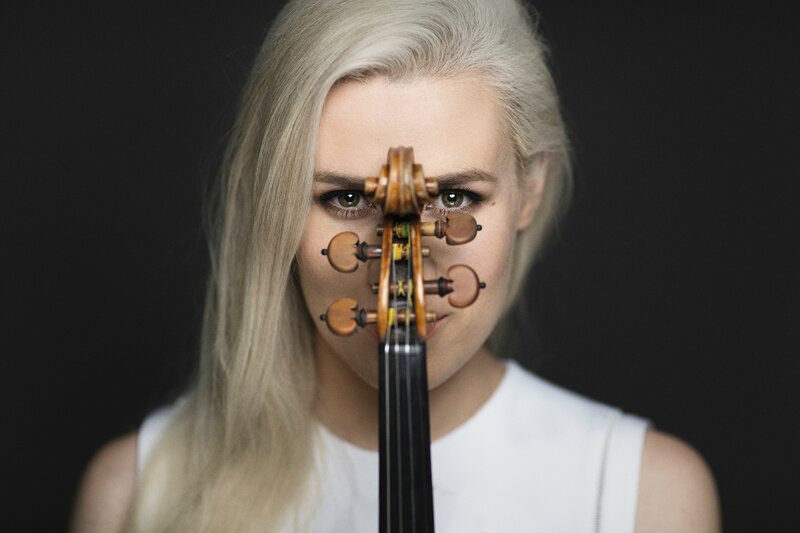 Violinist Eldbjørg Hemsing joins the celebration of Norway during the 2019 EFM with a concert that brings to the Berlin audiences a glimpse of the rich cultural traditions of her local valley of Valdres as well as her international impulses through collaboration with the leading contemporary composer Tan Dun.